Prices are for a 5 piece line up, they vary on the event and location and do not include expenses to outside of London. 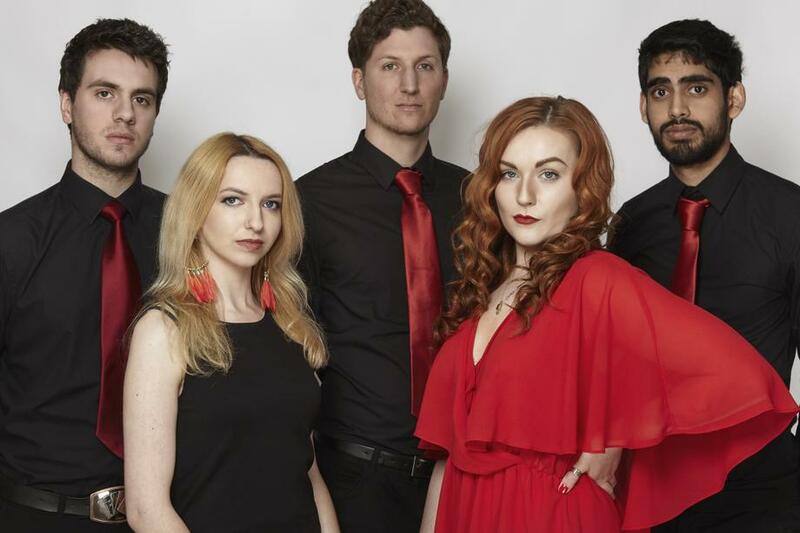 Harmony are a 5 piece London based function band formed in 2015. 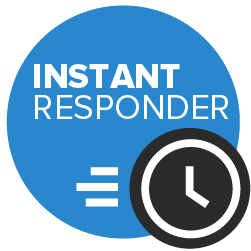 We are professional, reliable and will work with you to create your perfect event. If you are looking for a wedding band or party band, Harmony caters for all occasions! 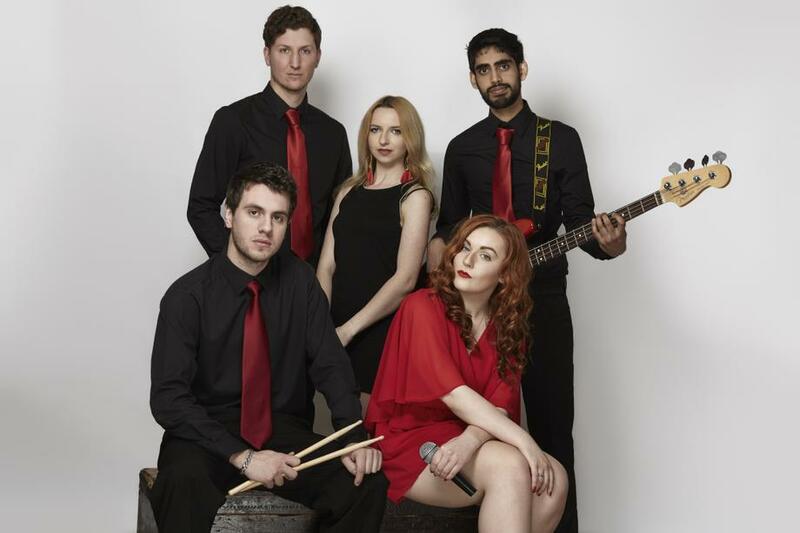 Fresh out of various London music schools the band are highly professional musicians who have a huge passion for their craft. 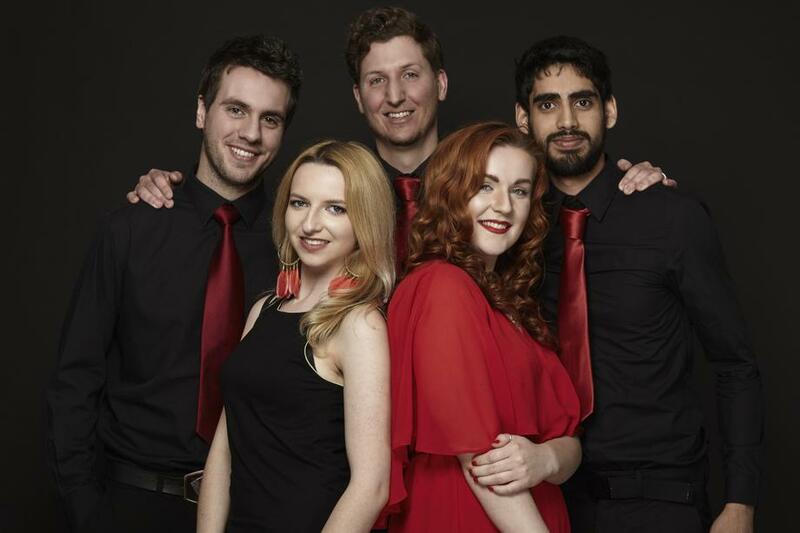 The band is made up of Sacha Savory, Joe Steward, Keshav Kanabar, Benjamin Buettler and Rosie Botterill. 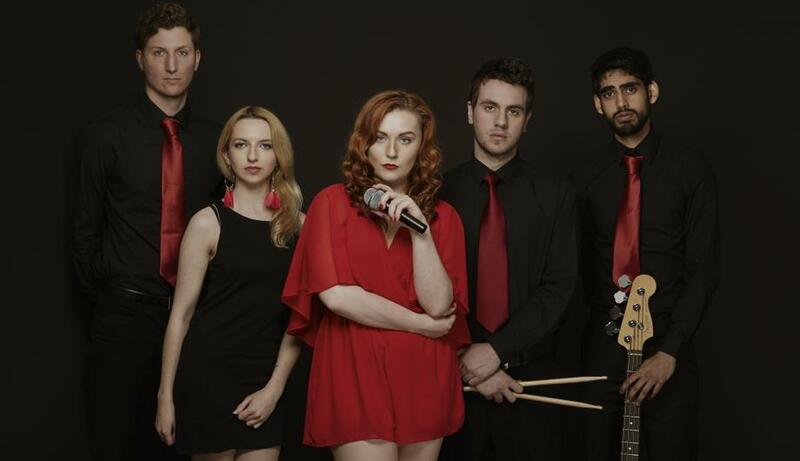 They have an impressive amount of experience between them, playing in prestigious venues such as Proud Camden, The 100 Club, XOYO and 7 different O2 academies nationwide. We promise a high quality performance with a professional attitude. This is not your average party band! We were very impressed with Harmony's performance at our Summer Ball last Saturday. They were very professional and made sure they provided great entertainment for our students. We would definitely welcome Harmony again to our Dance College as we were very happy with their service.